London born, Bristol based photographer Sam Hobson began his career in photography studying for a wildlife photography degree in Blackpool. The city, not exactly renowned for it’s exotic wildlife, was an inspiration for him and he set about working with what he had in terms of basic equipment and subject matter. 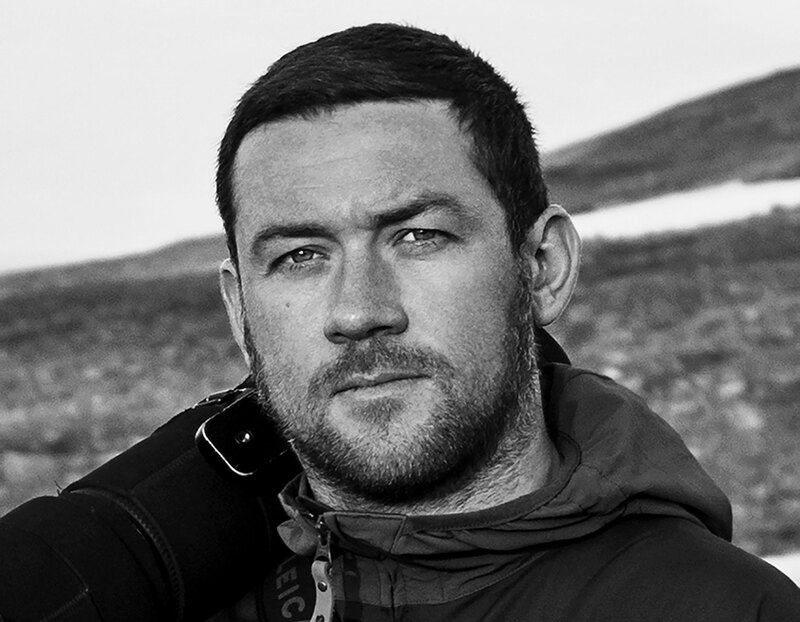 Fast forward ten years and Sam has won numerous awards in the Wildlife Photographer of the Year, British Wildlife Photography Awards and European Wildlife Photographer of the Year competitions. His work has been widely published in Magazines such as National Geographic and BBC Wildlife with press features in the Guardian, Independent, Telegraph and Evening Standard. Sam has carved out a niche as an urban wildlife specialist – a quick glance at his work you will see a unique style and a dynamic range of images showing animals in a variety of urban locations around Europe. Spend a moment listening to Sam and his passion and enthusiasm for photographing animals is infectious. He puts a great deal of preparation and technical know-how into capturing intimate images – about 30 minutes in, Sam speaks in detail about how he shot his iconic image of a fox in front of the Clifton Suspension Bridge. This was a treat for me to hear and a great lesson for anyone who is interested in the lengths photographers go to get the pictures they have in their minds to capturing them on camera. Sam has a lot say about all things to do with photography, we barely scratched the surface in one hour so hopefully we can get him back for part 2.